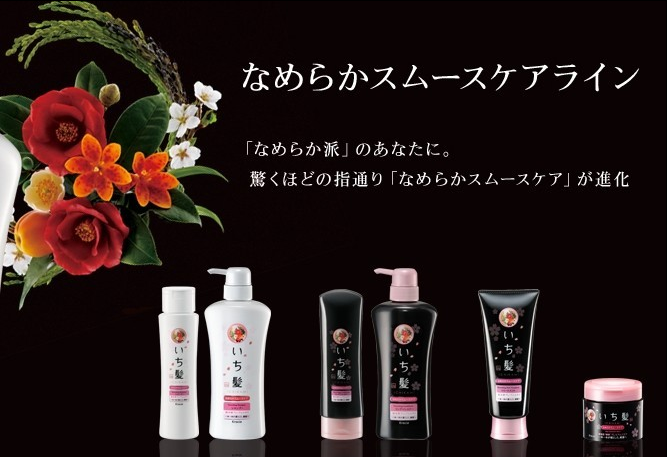 Kracie Ichikami Shampoo is made out of 100% Natural Japanese Flowers and Plant extracts!!!! This shampoo can create a fine lather which can gently cleans the damaged hair, expesically the hair that lost its moist and shine! 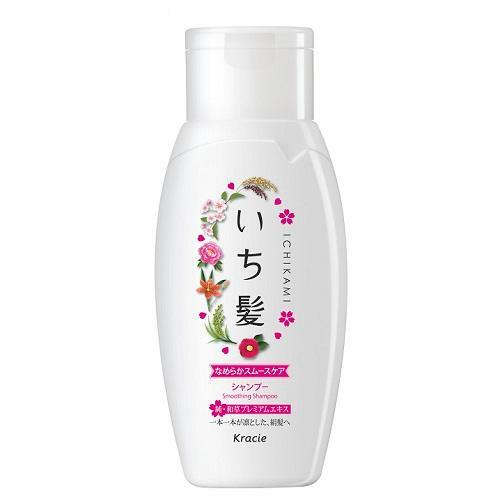 It contained Rice Premium Extract, Iris Setosa Essence, Sapindaceae, and Camilla Extract help to provide moisture and elasticity to your hair and protect your hair from friction that damages your hair.